Shows featuring Nick Brana | Democracy Now! Former national political outreach coordinator for the Bernie Sanders campaign who has since launched the “Draft Bernie for a People’s Party,” urging Sanders to start a new progressive party. 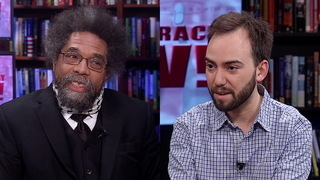 Cornel West & Former Sanders Staffer on Movement to Draft Bernie for a New “People’s Party” in U.S.